You can also click the icon on the right. Our normal work time is from 09:00 to 18:00 (GMT+8) Monday - Saturday. 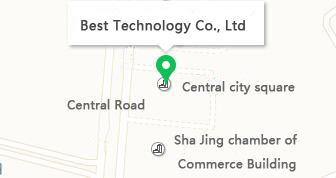 Best Technology Co., Ltd., your best source of metal dome and metal dome arrays in China!